Greenhouse gases are produced when we make energy. Too much greenhouse gas makes Earth warmer. This is called global warming. 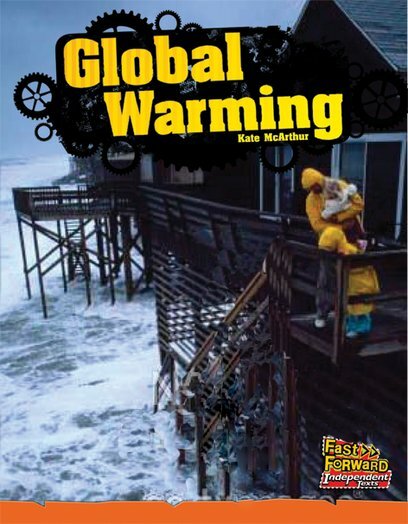 Global warming is changing our world.